Christmas is nearly here! YAY! I love Christmas and all its festivities. I love decorating the Christmas tree, spending time with family and friends having fun, the ‘giving’ of gifts and eagerly watching people’s faces as they excitedly receive & open them. I enjoy a long, relaxed Christmas lunch, raising a glass or two too, and, if the weather is fine, there’s nothing like a wintry walk to blow the cobwebs away whilst burning off a few off those extra calories! We Brits certainly put away some food at Christmas time. It seems that when it comes to over indulgence, we really are experts! Research has shown that on Christmas day alone we can pack away more that 6000 calories! That’s almost three times our average daily intake. This is indeed food for thought! No wonder we find it hard to move following our Christmas lunch and find ourselves in desperate need of a lie down and a little snooze! Add these calories to all of the additional festive meals, work parties, glasses of mulled wine, stollen and offerings of mince pies on family visits. 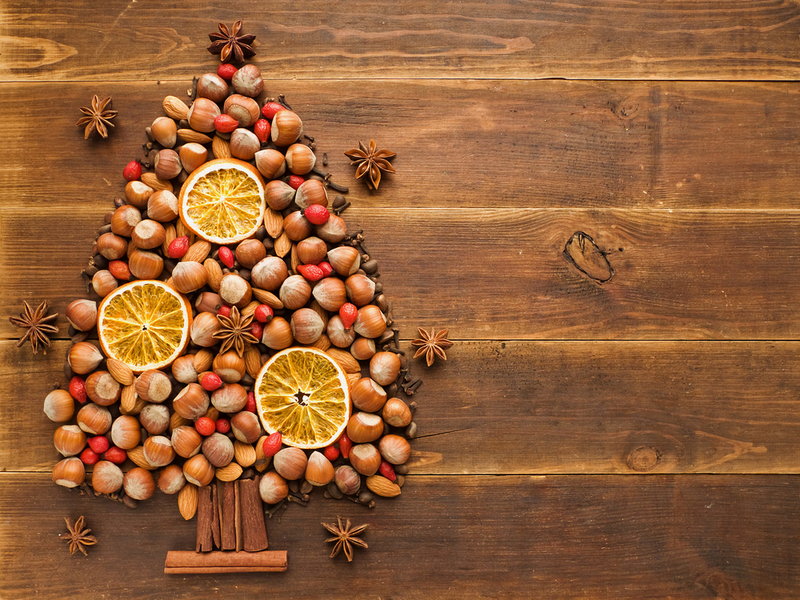 It’s no wonder our digestion has gone into festive overload and we pile on a few extra pounds! Now then, I’m no party pooper – a little over indulgence at this time of year is to be expected and doesn’t necessarily need to bring a whole load of guilt along with it. Balance is the key and is essential to health and happiness. Get the balance right and you can keep yourself on top form right through the festive season. Breakfast – Breakfast is important as it helps to fuel us for the day ahead and depending on the food choice, generally a good source of nutrients. 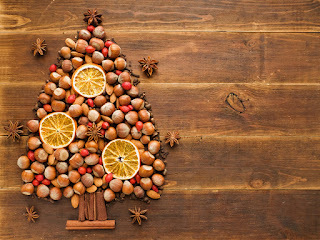 With all the excitement on Christmas day it is easy to overlook breakfast and miss it out completely instead opting for those tempting festive treats whispering ‘eat me – you know you want to!’ Taking the time to have a healthy, nutritious start to your day will help keep you full until lunchtime and hopefully avoid snacking on biscuits and chocolates. Why not cook up a bowl of warming porridge with a sprinkle of cinnamon, manuka honey and blueberries? Definitely a good one for sustained energy release and keeping the cravings at bay or maybe fresh fruit, low sugar granola and natural yogurt or even scrambled eggs on wholemeal toast with a little smoked salmon and chopped chives? There are lots of tasty and healthy options. Alternate your drinks – alcohol is generally high in calories due to its sugar content, it can also stimulate appetite. Try to alternate your drinks, one alcoholic and then one soft drink or a non alcoholic spiced fruit punch maybe a good idea or a spicy chai tea, these are freely available from your local independent health store. It is essential to keep adequately hydrated so increasing your water intake over the festive season will make a big difference. Try and work up to 4 pints of water daily. And if you want to cut down on the caffeine then there are lots of herb teas and coffee alternatives available which make a pleasant change and offer a little added variety. Hide the treats – it’s so easy to keep dipping in the tins of chocolates as they are passed around, so put them somewhere where you don’t have to look at them all the time OR have healthy alternatives to hand around. Mixed nuts and dried fruit are a great idea – a handful of unsalted nuts mixed with dried cranberries and cherries are nutritious and healthy too. Brazils, walnuts and almonds are ideal and contain the minerals selenium, calcium, magnesium, iron, zinc & potassium. Medjool dates are also juicy, sweet and delicious. Have you considered Raw, organic chocolate as a healthy alternative? Sweetened with coconut blossom or agave nectar this chocolate really is a treat without the added guilt. Raw chocolate contains important nutrients such as magnesium and doesn’t raise blood sugar levels due to a low glycemic index. You only need a small amount too! Chocolate that’s good for you? Sounds too good to be true! Christmas lunch – white meat and fish are a much healthier option than red meat. Turkey has fewer calories too. You can also reduce the fat content of your Christmas lunch by removing the skin from the turkey as this is where the majority of the fat resides and when making gravy pour all of the juices into a jug and let the contents settle, then, spoon off the layer of fat on top and just use the juices to make gravy. Gravy can also have a high salt content so there’s no need to add salt at the table. There are some great healthy alternatives for cooking and baking too. Look out for coconut oil as a healthy alternative for roasting potatoes and making Yorkshire puds and maybe look at using a sugar alternative such as coconut palm sugar in your Christmas puddings and cake. Sweet treats without the guilt! Pile on the Veg – serve a variety of vegetables with a rainbow of colour to obtain a good mix of nutrients and fibre. Provided they are not covered in butter they are low in calories and fat. By filling your plate with veggies before meat, potato, pigs in blankets and Yorkshire puds you’ll be less inclined to add all of the extras and also be cutting down on the calorie intake. A little digestive and liver support – so what if you do get a bout of indigestion, wind and bloating or find you succumb to a hangover? There are a few natural remedies available from your local health store that would make great store cupboard essentials for over the Christmas period. Extracts of bitter herbs such as centaurium and yarrow are traditionally recommended for those suffering from acid reflux, acid indigestion and heartburn whilst herbs such as dandelion and artichoke are traditionally used for supporting the liver. If you get general indigestion rather than reflux, feel full and uncomfortable in your abdomen after eating and find rich fatty foods are productive of slight nausea then liver supportive herbs could be helpful. Milk thistle is the herb most commonly associated with the liver due to its ability to protect the liver from alcohol and medications which might do it harm. However, always remember, if you are already taking prescribed medication or have a medical condition always seek the advice of your GP prior to taking these remedies. A course of friendlybacteria in supplement form may also ease symptoms of bloating whilst offering immune system protection. Taking digestive enzymes with meals will help to break down your food so that it can be easily digested and better absorbed by the body. And one very important tip for helping digestion – always chew your food thoroughly. 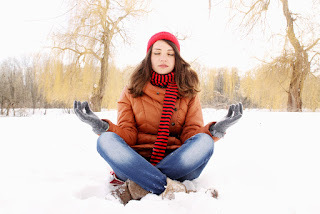 Stress relief – when it all gets too much practice a little mindfulness and don’t forget to breathe. Take a little time out for yourself in the pre Christmas chaos. Run a hot bath, light a few candles, add calming essential oils and simply let your cares drift away or why not treat yourself to a relaxing massage to ease the seasonal stresses & strains? 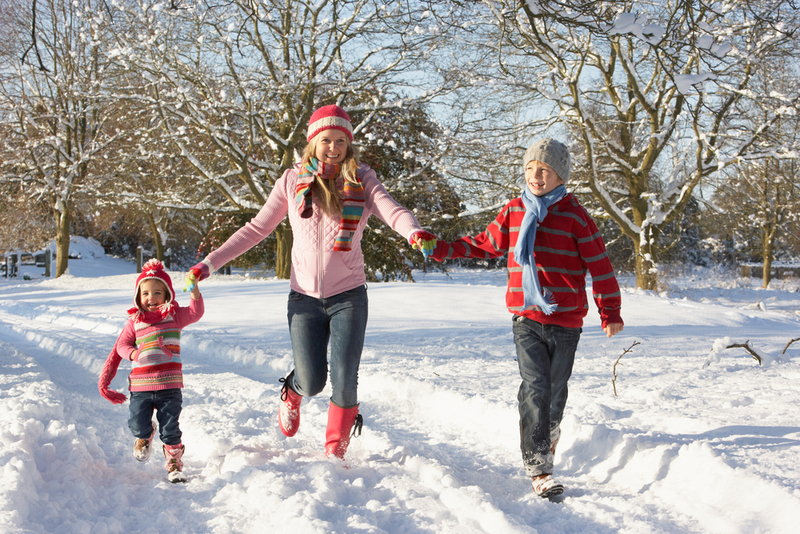 Stay Active - Why not enjoy a walk with family or friends after your Christmas meal? Exercise has significant benefits, not only will it take you away from all the food and drink, it means you are less likely to help yourself to seconds or over indulgence on your return. 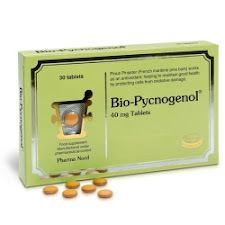 It will also support your digestion and metabolism and help to lower your blood sugar levels. By making a few healthy changes you can have a little over indulgence but without the expense to your waistline and overall health. You may also find you have a little extra energy which will come in handy for Party games, Snowman building, sledging and dodging snowballs. Have a wonderful Christmas everyone and a very happy and healthy new year! For further tips on how to keep yourself healthy over the festive period or for bespoke Christmas gifts pop into Bare Health on High Street, Congleton. 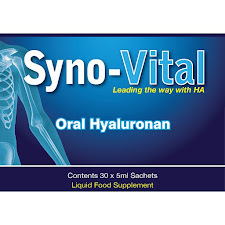 Your health, your wellbeing, naturally. The information contained within this article is for information purposes only. Always seek the advice of your GP or healthcare professional if taking prescribed medication or undergoing treatment of any kind.